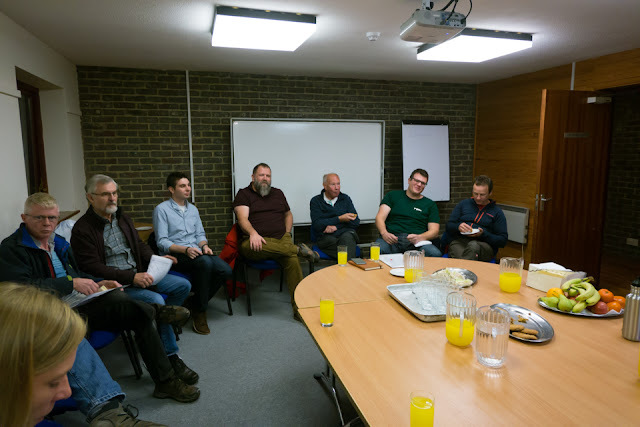 A Special Sandstone meeting was held on Sunday 7th October 2018 with the Land Management Group in attendance. 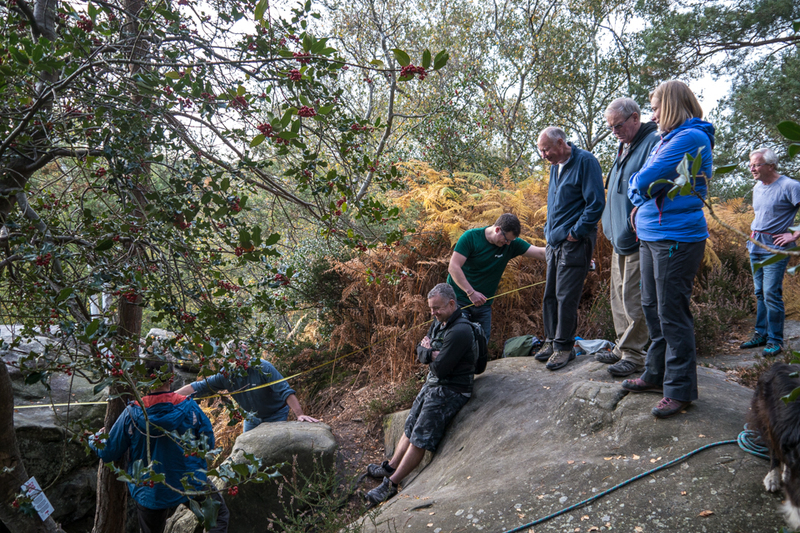 The LMG wanted to visit the Isolated Buttress themselves and to also speak with local climbers and take into account any new views, items or concerns that have arose regarding installing a bridge at Harrison's Rocks Isolated Buttress. There was a vote amongst the LMG group and the outcome is to endorse the Harrrison's Rocks Management Group's decision from December 2017, to install a bridge. A comprehensive discussion took place, where all options were taken into consideration. 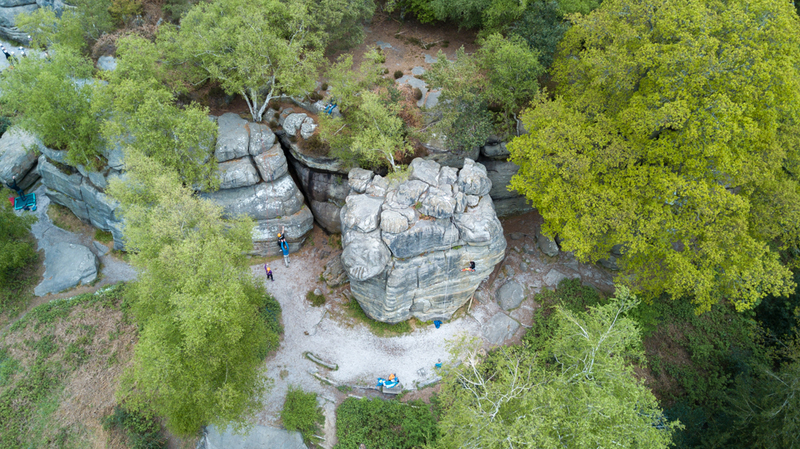 Many key considerations had to be taken into account including minimising risk for both individuals and the BMC, and to protect the rock. Full details of the reasoning behind the decision will be published at a later date. The full BMC announcement can be found here.